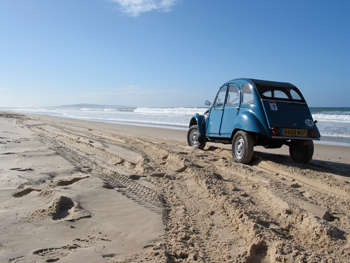 Below are links to more information on my 2CV adventures. I hope you enjoy looking around! A trip with 9 other Citroen 'A' series, a selection of Land Rovers and Land Cruisers into Morocco. 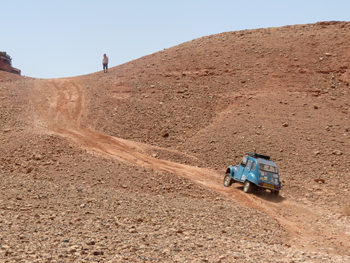 I drove my 2CV Barbour 4x4 through France, over the Pyrenees, and into Morocco. The trip was in August so temperatures in the Sahara peaked at 52 degrees. A fantastic advert to the strength of the Barbour 4x4. Pictures and Video here. 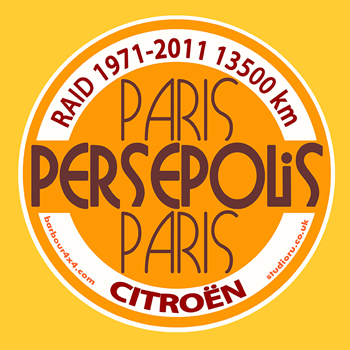 Together with my friend James Whyte I decided to try and repeat the infamous raid of 1971 organised by Citroen. In 2011 there was a world meeting of 2CV friends near Paris. We set off from there and followed the exact same route as the original raid. We completed the trip in 29 days in our trusty 1982 2CV6 bought for £500. More info here. The first trip myself and my friend James Whyte undertook. 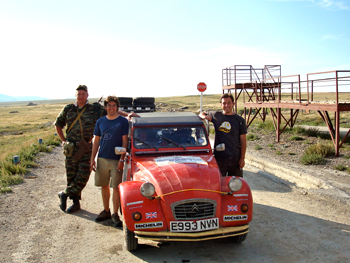 The well known charity rally challenges you to drive from London to Ullanbatar in less than a month. Your car must be under one litre in engine capacity. We completed this trip with a 1988 2CV6 special in the specified time and experienced some of the toughest terrain and carved up roads known to machine! More info here. My solo lap of Australia in more detail with pictures and video. This was a travel log I wrote whilst on this trip and it is in the process of being redesigned. If you would like to read the original please go here.